DuPont Protection Technologies (DuPont), today reaffirmed its global efforts to defend against unauthorized and illegal use of its trademarks, especially when counterfeiters jeopardize the safety of end-users. 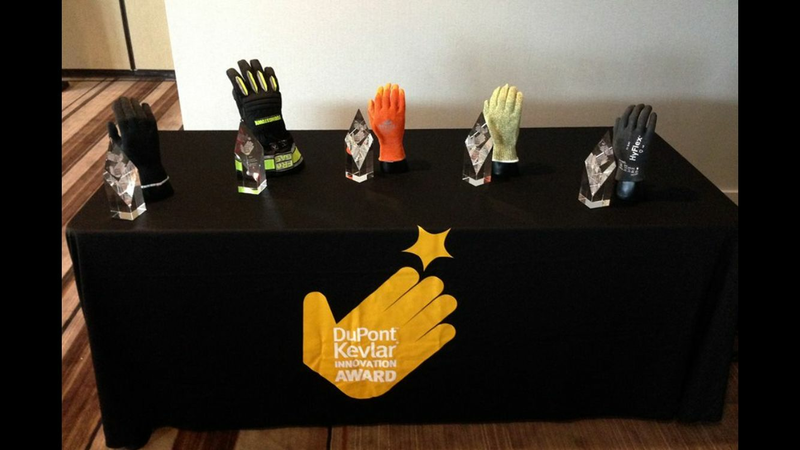 DuPont Protection Technologies today announced the winners of the second annual DuPont™ Tyvek® Dirty Work Contest. Jim Mathey, Cody Vandivort and Tim Grant won the online competition by best demonstrating the many ways in which workers use Tyvek® garments to help keep safe and clean on the job. Innovative Solution Expands Nomex® into New Areas of Thermal Protection with new DuPont™ Nomex® MHP. Nomex® MHP fabrics offers inherent, multi-hazard protection that can help keep wearers safe from a variety of thermal hazards, including heat and flame, arc flash and small molten metal splashes in hazardous industrial areas. Nomex® MHP gives workers a clear choice for superior multi-hazard protection, proven comfort and market leading durability. To expand its portfolio of high-performance protection materials and to complement existing and new DuPont™ Kevlar® technologies, DuPont has signed an agreement to acquire the assets of BAE Systems Tensylon High Performance Materials, Inc., and has purchased a minority share in Nanocomp Technologies, Inc.